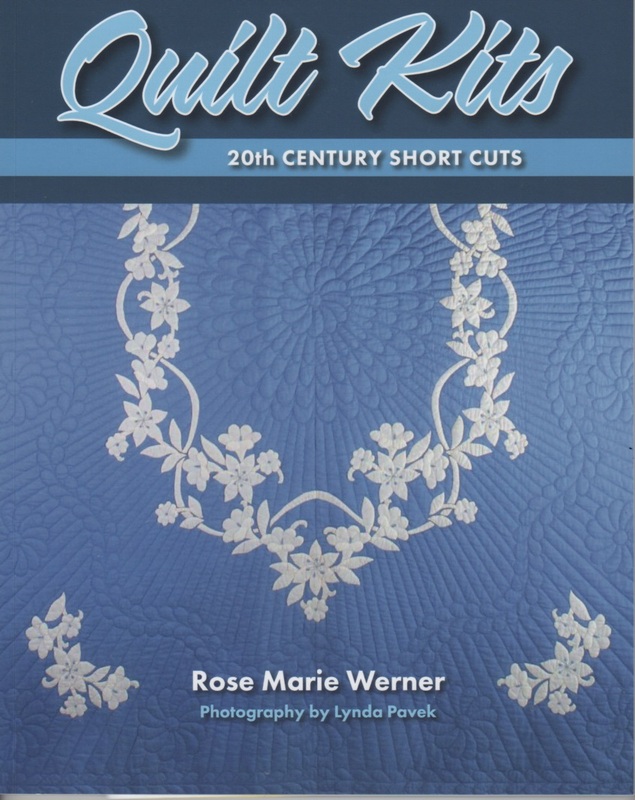 QUILT KITS: 20TH CENTURY SHORT CUTS describes a quilting short cut that appeared near the beginning of the 20th century and became immensely popular as the century progressed. 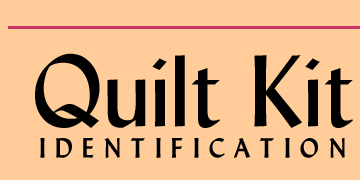 Included are descriptions of the types of quilt kits, stories of some of the designers and companies that produced kits, and reflections on the role of quilt kits in 20th century quilting. The photos of beautiful quilts made from kits, catalogs and ephemera are all items in the author's collections. 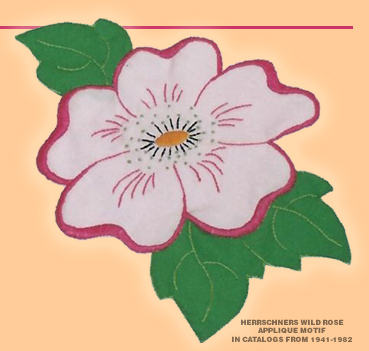 Rose Marie Werner is a recognized authority on this topic, having spent twelve years studying and documenting quilt kits. Click the link below to order your copy today! Assembled here is all-new information comparing 37 different sets of bird and flower quilt blocks. 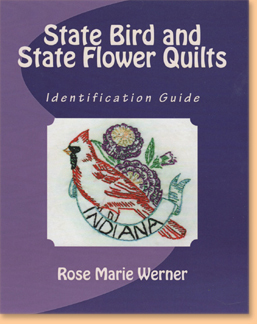 This book also includes the history behind state birds and state flowers as well as information on the birds and flowers chosen by each state. Rose Marie Werner is an independent researcher from Dundas, MN. She began to quilt in 1997, while working on a charity quilt auction. Since then, her interest in the history of quilting has led her to a research project of documenting twentieth-century quilt kits. She also collects quilts from the designers and companies she is researching. 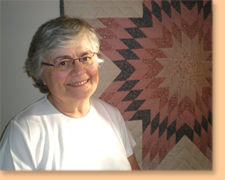 She is a member of AQSG, the Minnesota Land OLakes Quilt Study Group, and the Iowa-Illinois Quilt Study Group. © 2009 All rights reserved. This research collection is protected by Federal Copyright Laws and may not be reproduced or distributed for commercial use in any form or by any means, without the prior written permission of the publisher.